We are absolutely delighted to announce that Dine at The Mansion are a regional finalist in The 2014 Wedding Industry Awards entirely voted for by our previous brides & grooms. Regional winners will be announced in early December before the Awards Ceremony in January. 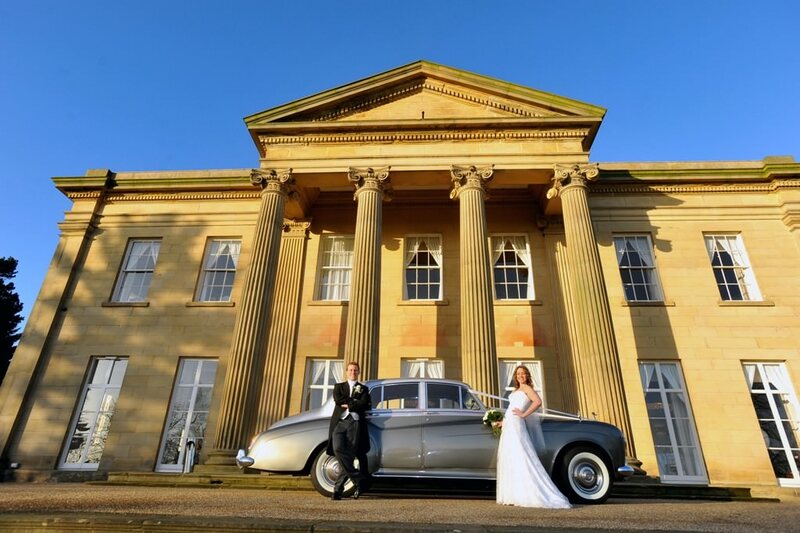 The Mansion is a listed classical building situated to the north of Leeds and only a short journey from Harrogate & York. It commands superb views over the 700 landscaped acres of parkland, lakes and woodland that comprise Roundhay Park. 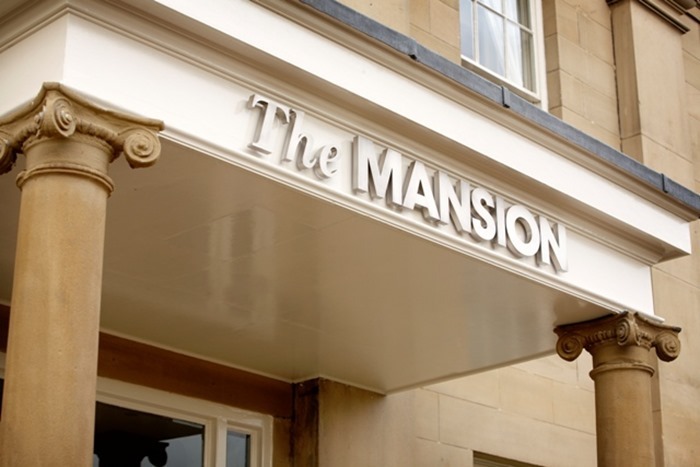 Since Dine at The Mansion opened in September 2009, this popular Leeds venue got off to a tremendous start – winning three awards for the significant renovation and re-design of the interior (in partnership with Leeds City Council) and more than 40 events booked before the work was completed. Since then, the venue has developed a stellar reputation for fantastic events & weddings. 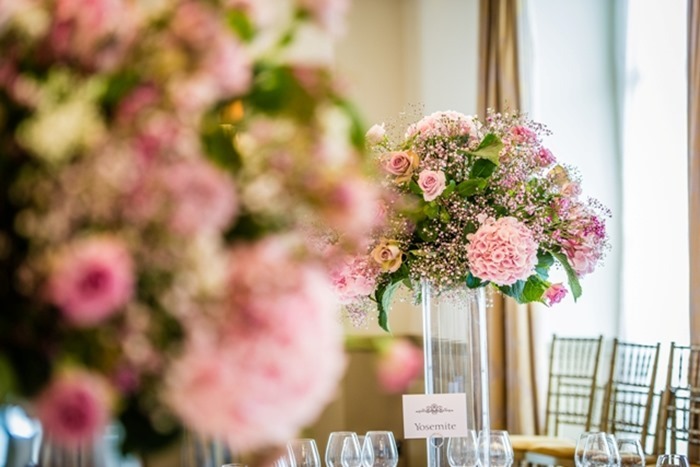 Dating from the early 1800’s, the colonnaded building is now presented as a stunning historic location with a generous portfolio of meeting and function rooms suitable for weddings, corporate events and private celebrations. From the tree-lined drive to the sweeping staircase and immaculately restored interior spaces, The Mansion stands as one of the very best historical venues in the country. 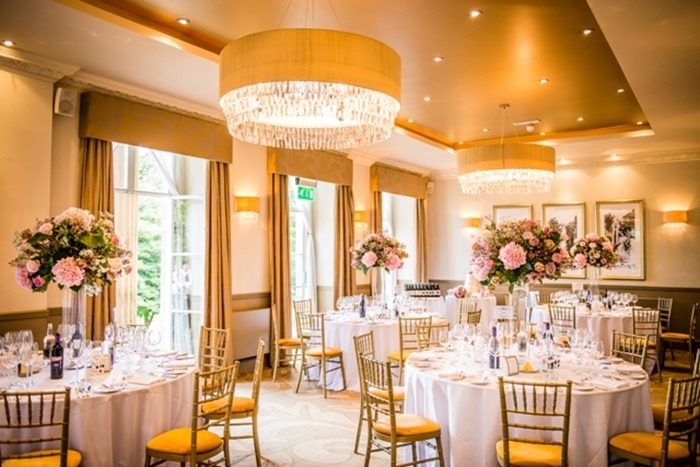 The parkland views, excellent conference facilities and personal service that our Event Managers offer means that The Mansion has become the venue of choice for many businesses. Recently we’ve seen companies looking for an event that’s more creative than a usual day conference or three course dinner. The Dine Team have produced a variety of events, including a Wine Tasting evening with a canapé menu themed to each country, hosted by Jilly Goolden, a Ready Steady Cook afternoon with our Chefs and team building events with Climbing Walls and even an African Drumming workshop! The Garden Room Restaurant has also developed a loyal fan base, with a great selection of menus to choose from. The restaurant is proud to boast a TripAdvisor Certificate Of Excellence, putting it in the top 10% performing businesses on their website. 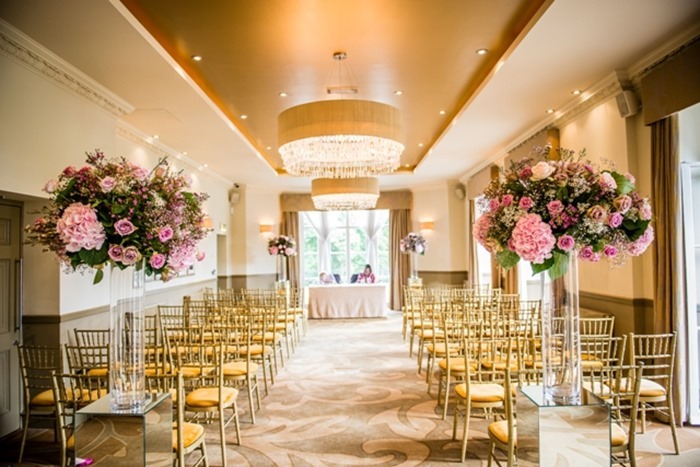 The beautiful interior of The Mansion is what sets the venue apart and our picturesque location in the heart of Roundhay Park makes The Mansion the perfect choice. Click here for more information about how we can make your event special.